Segamat is situated on the northern side of Johor, bordering both Negeri Sembilan and Pahang. Segamat is still in the process of development and is well known for its agricultural activities, especially durian, palm oil and rubber. Dataran Segamat was constructed in 1996 as the venue for the celebration of Malaysia’s National Day. It was chosen once again as the host of the celebration in 2005, where the site underwent renovation. 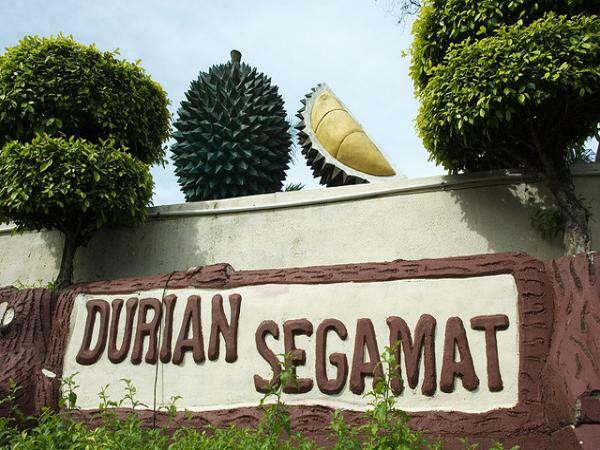 Today, it houses a replica of a durian and a clock tower, making it a landmark for fellow visitors in Segamat. Also known as the Rock Garden, this park stands as one of the main attractions in Segamat, not only by the locals but also visitors and tourists from beyond the borders of Segamat. It provides a relaxing and soothing ambiance with lush greeneries, quiet lakes, along with pathways around the garden. This place also happens to be Johor's royal retreat that used to be Sultan Ibrahim’s resting place after his hunting trips. Bus travels to and from Segamat to many other cities has never been easier. There are several bus services at convenient timings from Segamat that are available for booking online on CatchThatBus or via mobile app which can be downloaded for free on Google Play or App Store.